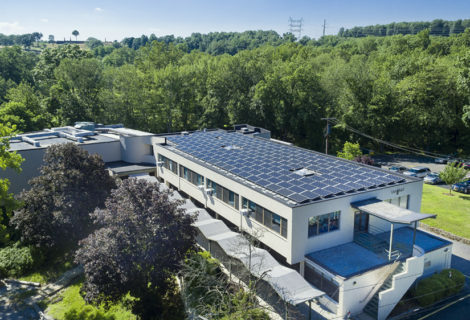 Announcing our 10th Solarize contract…. 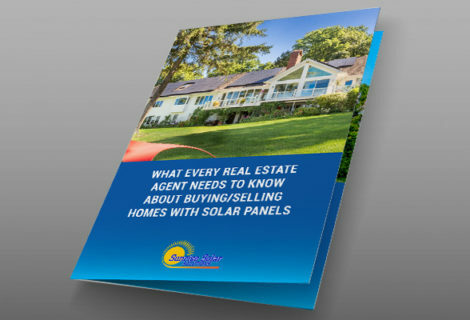 which makes us the #1 Solarize installer in Westchester County! 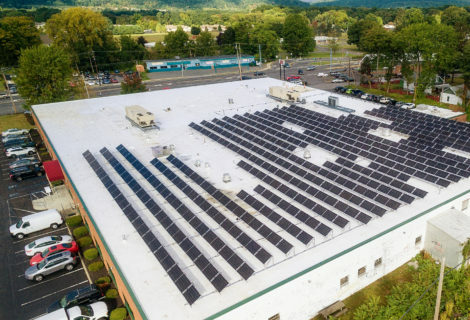 We’re super excited about this new and unique campaign, called Solarize Our Congregation. 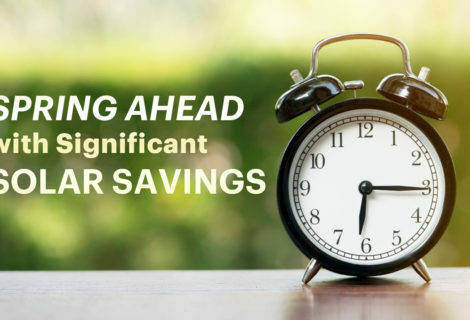 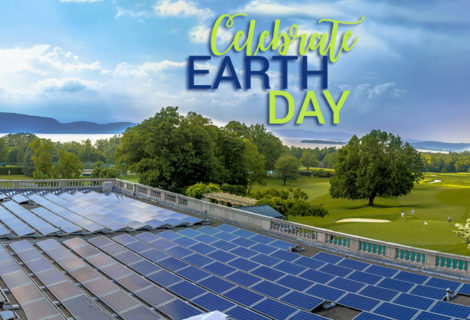 This campaign provides affordable, quality solar installations to churches, congregants and friends of congregants across 34 Presbyterian churches in both Westchester and Rockland counties. 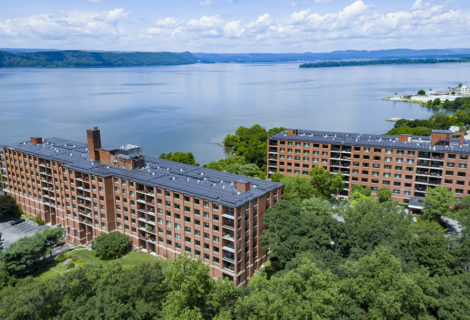 We are extremely proud to partner on this with HRP Green, the environmental committee of the Hudson River Presbytery – and we’re looking forward to some extremely unique and fulfilling projects through this new campaign. 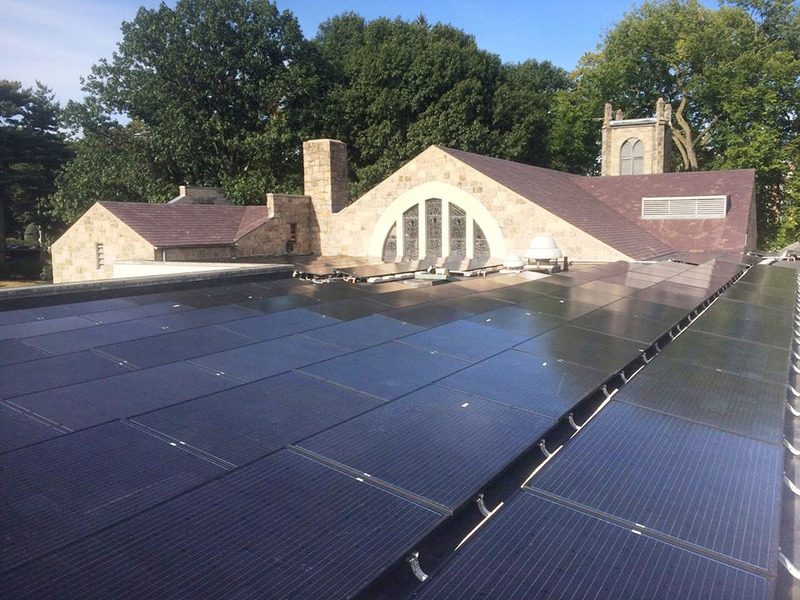 Sunrise Solar Solutions was chosen as the installer best suited to serve the churches and their congregants through the Solarize program’s competitive bidding process. 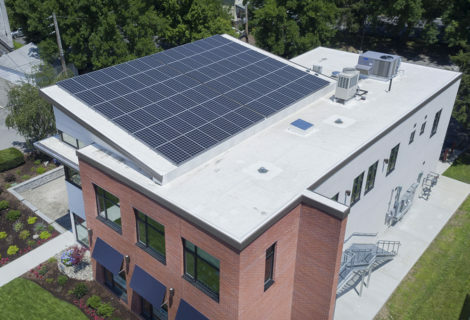 This process required that all solar contractors be thoroughly vetted by the state and local agencies, have a stellar reputation, a commitment to the community and prove that they are dedicated to best practices. 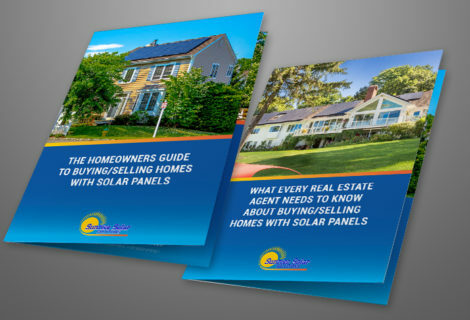 To be chosen for yet another Solarize campaign is a real honor and a privilege, and we are very proud of all that we accomplished and the work we did through the 9 other Solarize residential and commercial campaigns for various town throughout the Hudson Valley: Solarize Bedford-Mount Kisco, Solarize Cortlandt-Croton, Solarize Larchmont-Mamaroneck, Solarize Nyack Plus (including all of Rockland County), Solarize Rye Brook, Solarize Hastings-Dobbs Ferry, Solarize Wappingers, Solarize Greenburg and Solarize Peekskill.